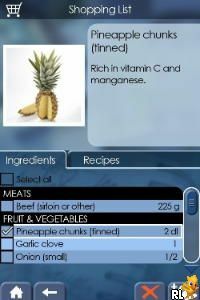 OverviewDS title that features recipes and tips to healthier eating. Now you can add videos, screenshots, or other images (cover scans, disc scans, etc.) 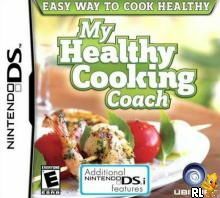 for My Healthy Cooking Coach (DSi Enhanced) (US)(BAHAMUT) to Emuparadise. Do it now!